We provide cost-effective LEV maintenance packages that are carried out at regular intervals to ensure LEV equipment continues to perform to its design criteria. 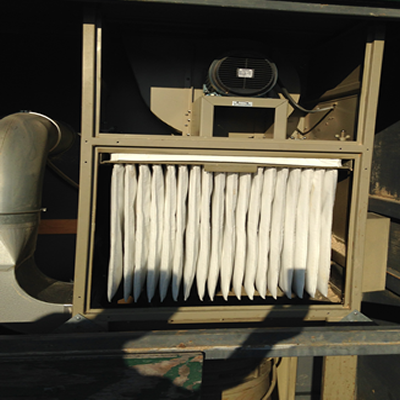 RAM Environmental have years of experience in the field and are familiar with all aspects of LEV systems. We will complete a full inspection of all your LEV equipment and recommend any remedial work that needs carrying out. This will include replacing of filter media, reverse jet and auto shaker repairs, rotary valves and replacement of any seals. Please contact our team to discuss your LEV maintenance requirements.